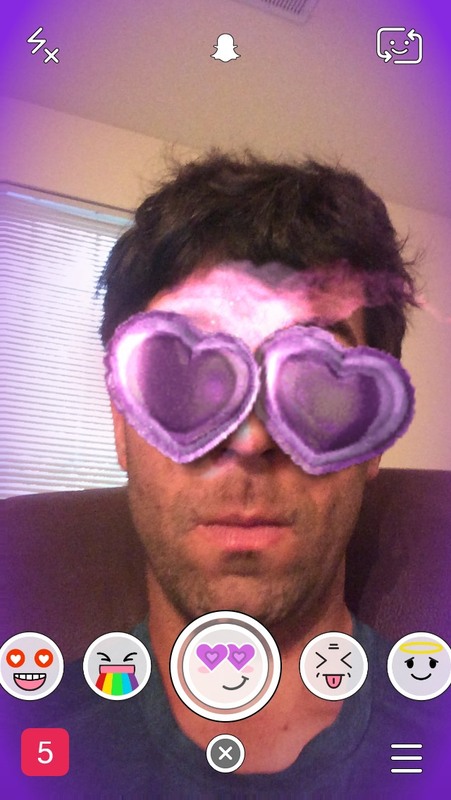 Home › Snapchat Selfie Filters › How Do I Get the Snapchat Heart Eyes Valentine’s Selfie Filter? How Do I Get the Snapchat Heart Eyes Valentine’s Selfie Filter? What did you think about this Snapchat selfie filter? Is this something you sent to your friends, crush or boyfriend/girlfriend?